FREE Vitamin Squeeze Water Enhancer with MIR! Home / Freebies / Free Stuff Online / Rebates / FREE Vitamin Squeeze Water Enhancer with MIR! Here you can print out a FREE Vitamin Squeeze Water Enhancer Mail In Rebate for a try-me-free deal! The Rebate is good for purchases up to $5.99 on Vitamin Squeeze and you need to postmark these rebates by 1/31/13 and your purchases must be made between 10/1 and 12/31! FREE Sample of Nescafe Memento! 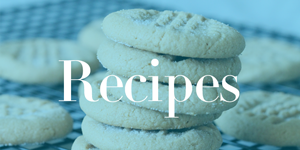 Free Kindle Book | How to Decorate Cookies!